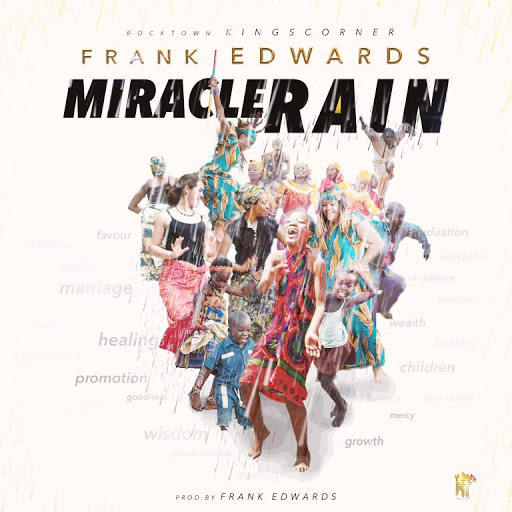 Rocktown Boss Frank Edwards just released the long awaiting song Titled "Miracle Rain"
"Miracle Rain is more than just a song, it speaks of coming rain of miracles and blessings all from the good Hand of God. Put on your dancing shoes and get ready to dance in the Miracle Rain. Remain blessed".